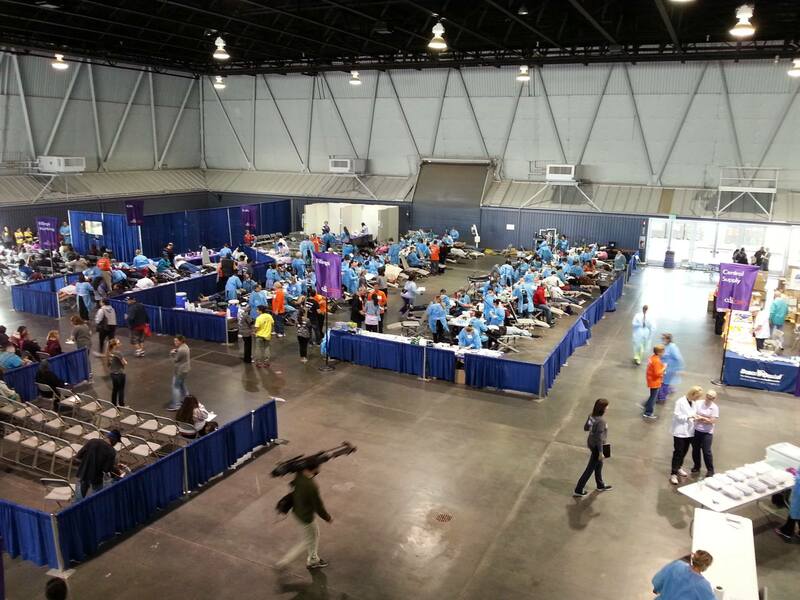 Our Practice was grateful for the opportunity to contribute to the 2015 CDA Cares dental clinic here in Sacramento. 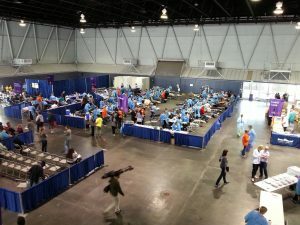 This event was put on by the California Dental Association (CDA) and offers free oral hygiene clinic services to countless people across the region who cannot afford proper care. This 2-day event involved the help of nearly two thousand health professionals and community volunteers. You can learn more at the California Dental Association (CDA) website. Similar events are being held around the state. We were able to help numerous patients throughout this event and are already looking forward to future events where we can give back to those who need it.